Do you remember the last time you left your family dentistry Baltimore clinic with that amazing fresh feeling you get from a professional dental cleaning? It’s easy to forget to schedule your annual cleaning, but it’s not something you want to miss. 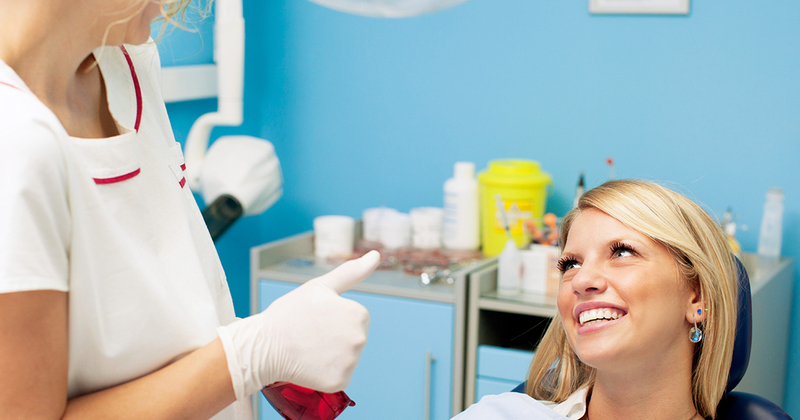 Even the best dentist Baltimore patients have ever met can’t make you work it into your schedule, but when you read the following five benefits of general dental cleaning, you might just reach for your calendar. If you keep your teeth clean now, you may not need expensive dental work later. You should check to see if you have access to low-cost or free dental cleanings through your dental insurance plan. If you do, don’t let them go to waste. To schedule a dental cleaning with the best dentist Baltimore smiles know, check your business directories for family dentistry Baltimore resources.